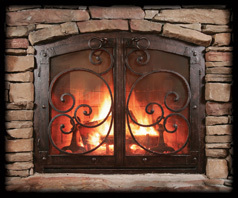 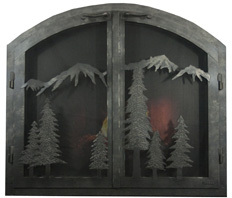 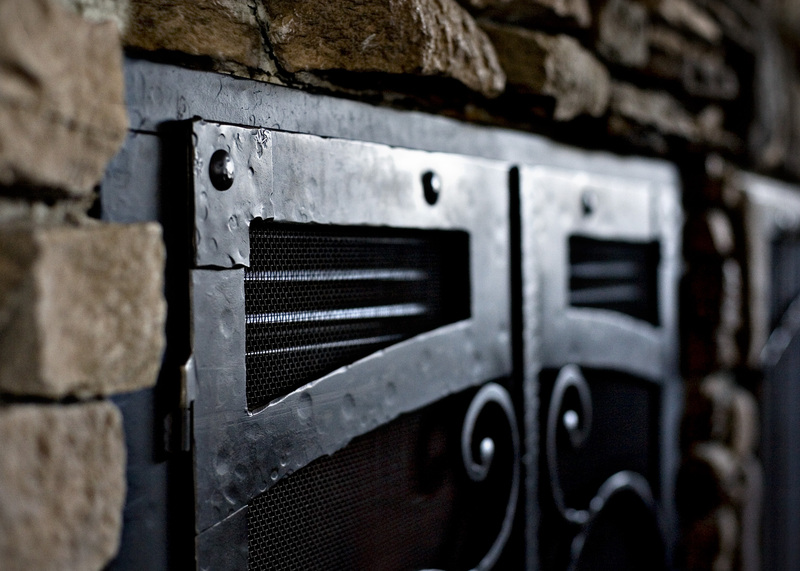 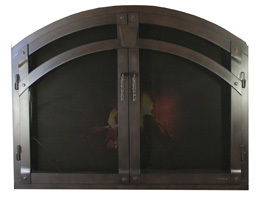 Elevate your boring black box to a work of fine art with an arched fireplace door. 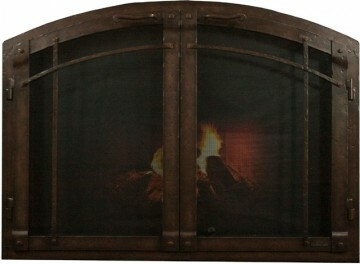 Don’t have an arched fireplace but want one? 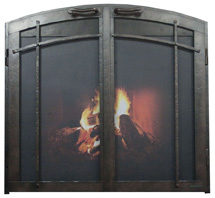 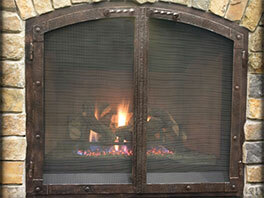 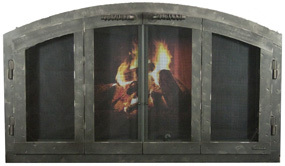 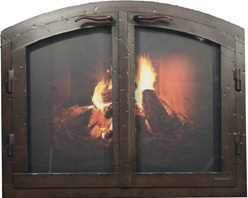 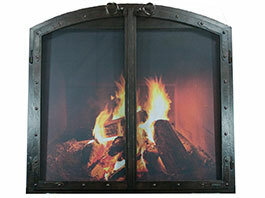 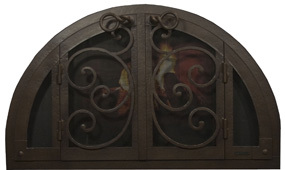 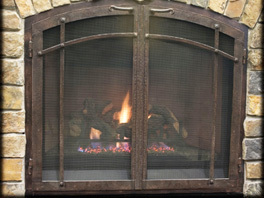 Our conversion arched doors are made for a traditional rectangular fireplace but with an arched look. 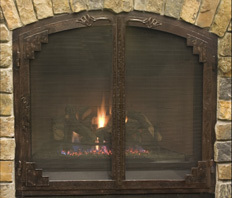 Shop by style, give us your dimensions and let us create something truly one-of-a-kind for you, then let us build it for you. 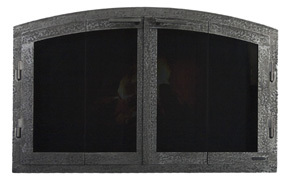 Who knew custom could be so easy.